Looking for Indoor Pools in Malmö? Many of them belong to gyms or sport centers which also deliver lessons. These would be the Pools other users have reported. Are you a local and your pool is not listed? Contact us to ADD IT. It is free! The best pools to swim are definitely indoor olympic pools. 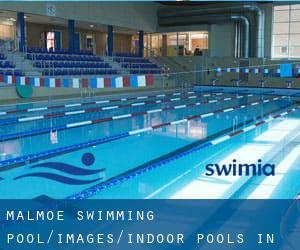 Swimia.com has the most up-to-date database about Indoor Pools in Malmö. Please, use the contact info provided at each pool profile. There are generally discounts accessible to senior citizen and smaller kids. Discover by contacting your nearest pool in Malmö. Västra Varvsgatan 8 , Malmo , SWEDEN (Postal Code: 200 72). Among all the activities provided by the center, if you are thinking about swimming you will appreciate 25 meters, 6 lanes, Indoors. 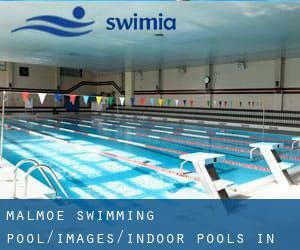 If you will need to contact this Swimming Pool, email address and phone number are both number. Updated on 2019 Regementsgatan 24 , Malmo , SWEDEN (Postal Code: Unknown). Swimmers like you have reported Olympic size, 8 lanes, Indoors. Also, you will find 25 meters x 14 meters, 7 lanes, Indoors. If you need to contact this Swimming Pool, email address and phone number are both number. Updated on 2019 Fajansvagen , Malmo , SWEDEN (Postal Code: Unknown). Swimmers like you reported 25 meters x 12.5 meters, Indoors. Unfortunately we do not have the email address of this Swimming Pool, but we can provide you with the phone number.